I have always loved fairy tales, they were some of my favourite stories growing up and I still love them now. I don’t know what it is about them, but no matter how many times I read the story or watch a film version they never fail to entertain me and spark my imagination. They were probably some of the first stories I read that made me fall in love with reading and the fantasy genre, I love reading about a world filled with magic and romance, where anything can happen. Add into that, I grew up with Disney movies which brought some of my favourite fairy tales to life, Beauty and the Beast and The Little Mermaid being among my top faves. I don’t know how it happened but scarily Christmas is less than two weeks away and now is when people start finishing off their last minute shopping for Christmas gifts. 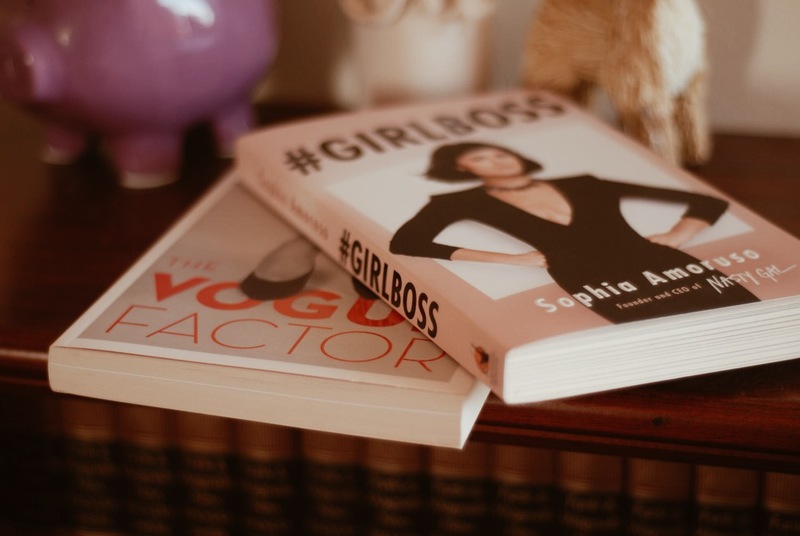 One of my favourite gifts to give and receive are books, it can be a great idea for a hard to buy for person, if they aren’t a big reader you could always go for a coffee table book on one of their favourite subjects. I think books are a really thoughtful and personal gift and can show how well you know a person. With holidays fast approaching there is a lot to look forward to, for some it might be planning a trip, spending time with family and friends or just taking some much needed time off work to relax at home. One of the things I look forward to is having a lot of down time to get into some serious reading sessions. 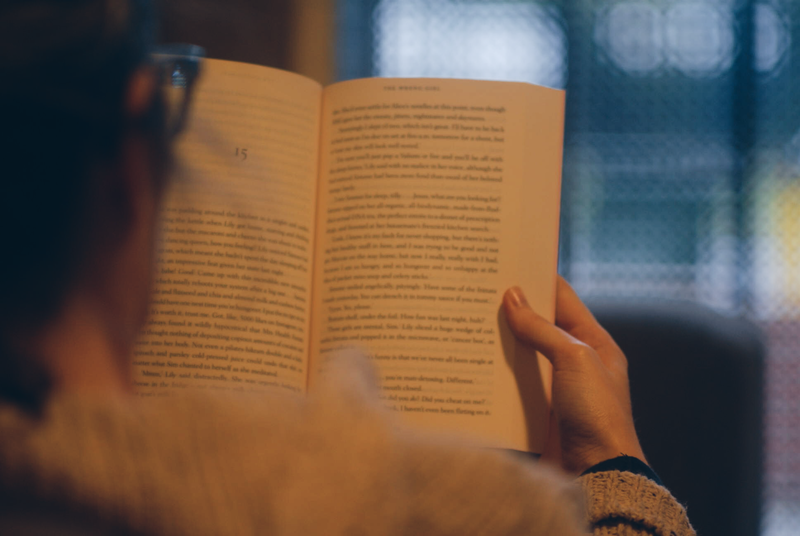 I love reading and always make time for it, but sometimes it’s hard to sit with a book for a few hours during a busy working week, or even on the weekend when there are so many other things that need to be done. I love a fantasy story, it’s my favourite genre, and this is the kind of book that just reaffirms that love. 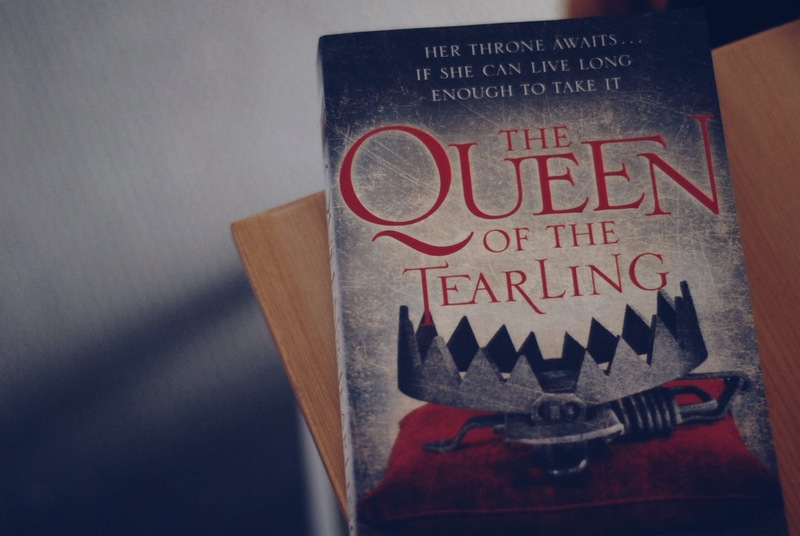 Erika Johansen has created a really fascinating world, a kingdom on the brink of war and a young new queen, who must somehow survive in the corrupt and dangerous Tearling and save them all. It’s a gloomy winter day here in Melbourne. Thank goodness it’s the weekend though and that means that I can stay inside and cozy up with a book for the day. I don’t know about you but that’s my absolute favourite thing to do on a cold rainy day.